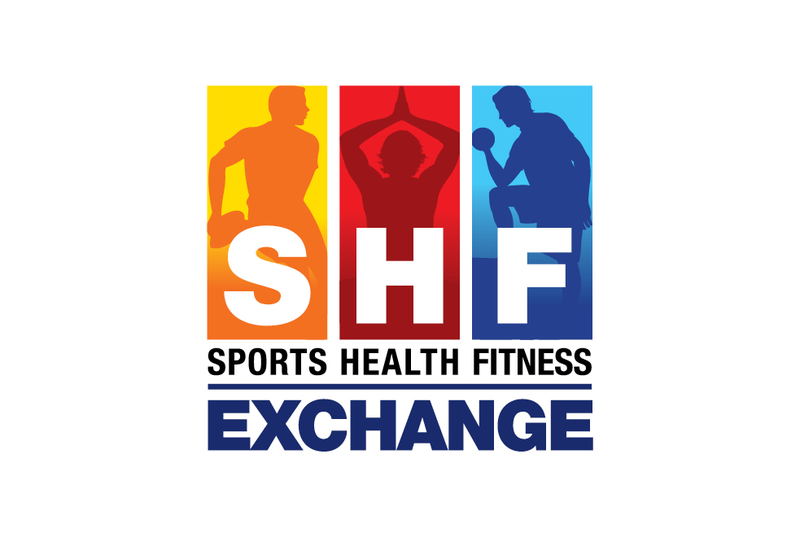 The Sports Health & Fitness Exchange was founded in 2013 as a project of WordArt Communications. 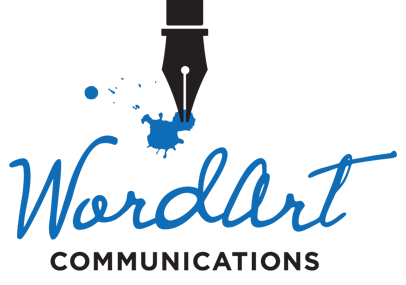 An annual event, the SHF Exchange combines an exhibition, sporting activities and speakers’ corners for which, over and above project-managing, WordArt Communications co-ordinates all related design, communications and media activities. 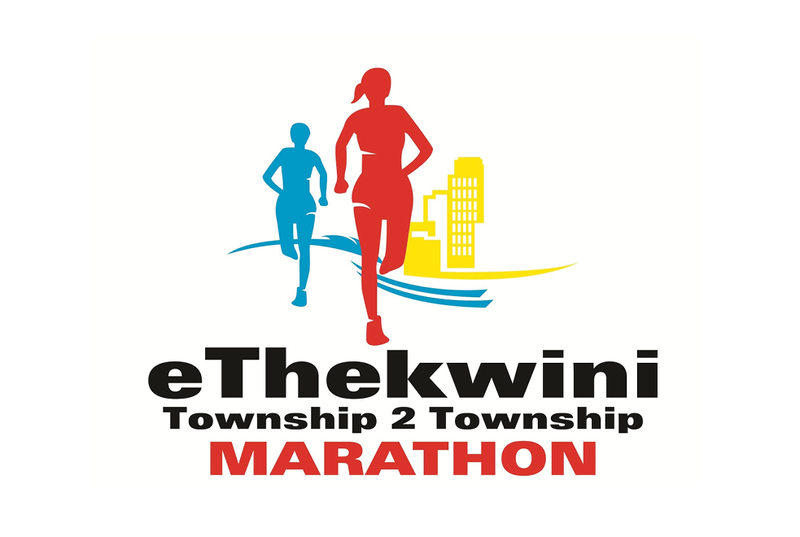 Since the Township 2 Township Marathon was founded in in 2010, WordArt Communications has undertaken the media relations for the event; forging media partnerships, managing media relationships, coordinating, monitoring and reporting on all media activities and coverage. 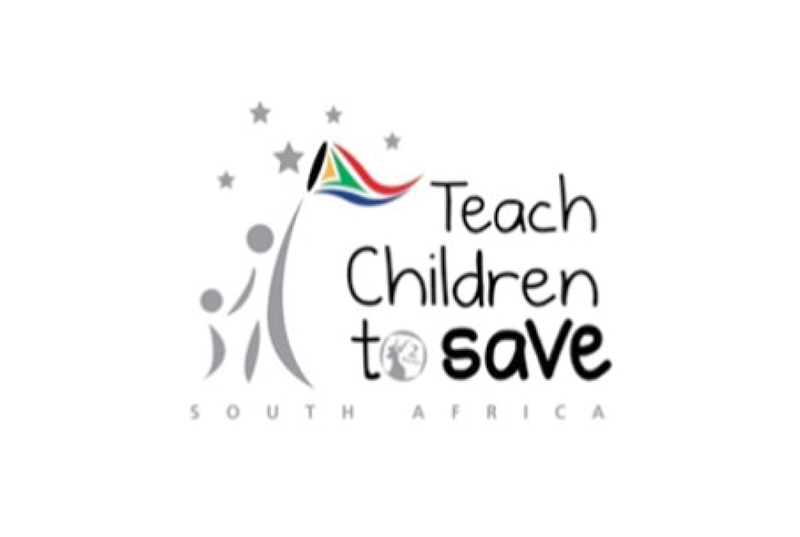 WordArt co-ordinated the Banking Association’s Teach Children to Save Campaign school activations in KwaZulu Natal and the media coverage for the national campaign launches held in Mpumalanga for 2013 and in Bloemfontein in 2014. 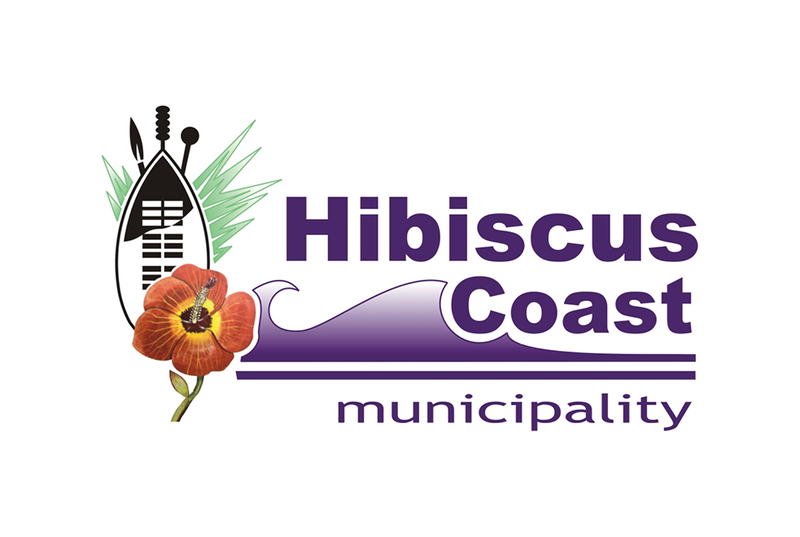 WordArt Communications worked with Hibiscus Coast Municipality management and the HCM Communications Department in an advisory capacity to formulate the media and communications strategy, monitor media coverage, guide with formulating responses to negative media as well as undertake public relations activities.